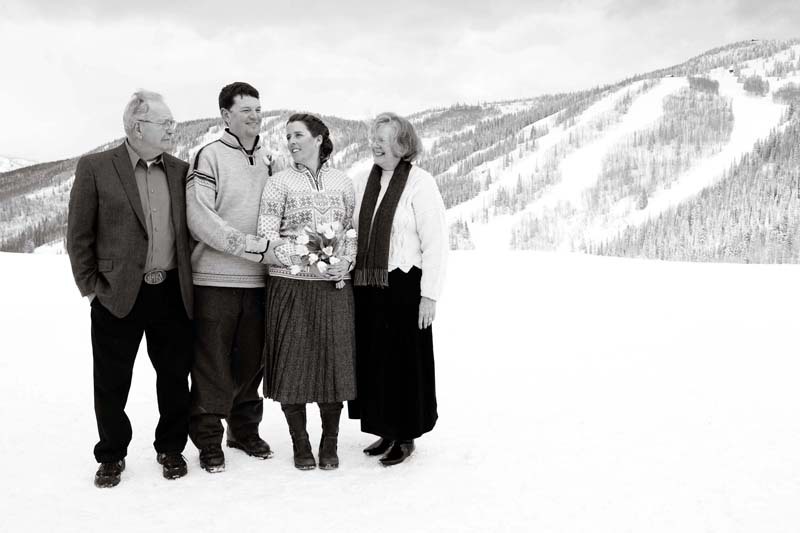 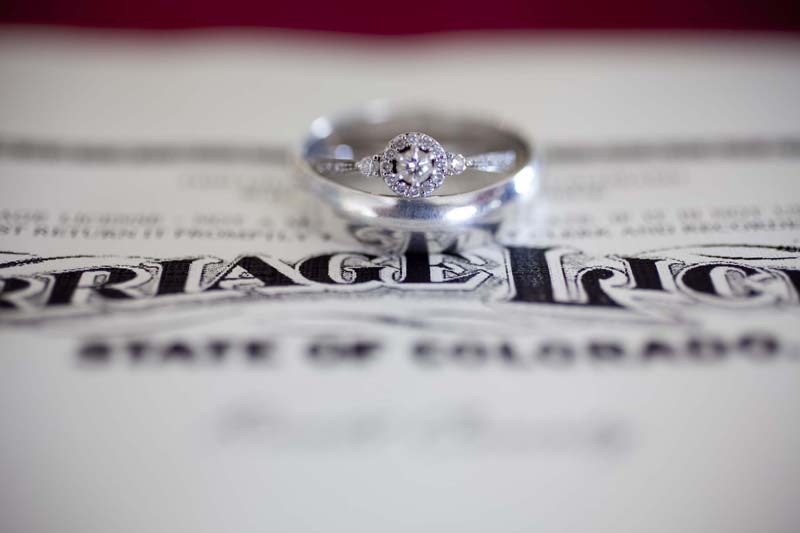 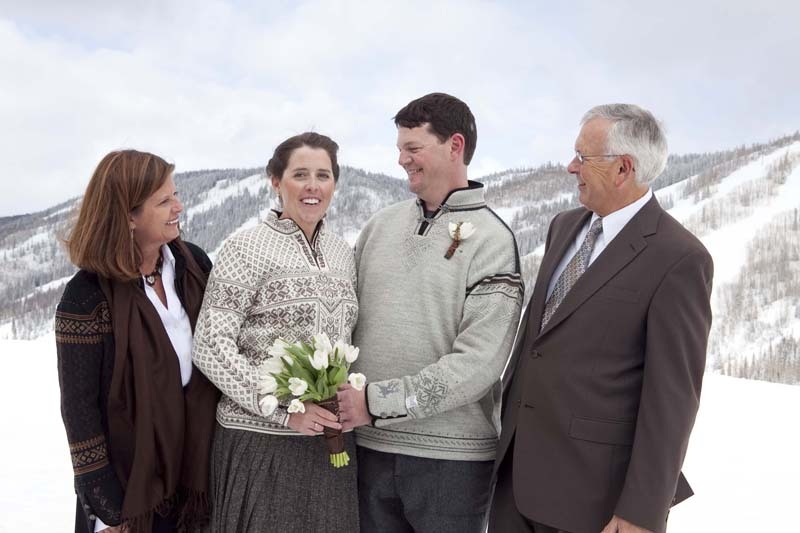 it was so much fun to photograph gary and emy's snowy wedding day in steamboat springs, colorado! 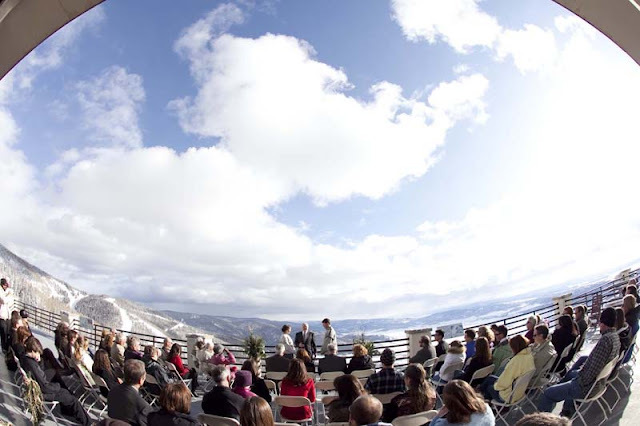 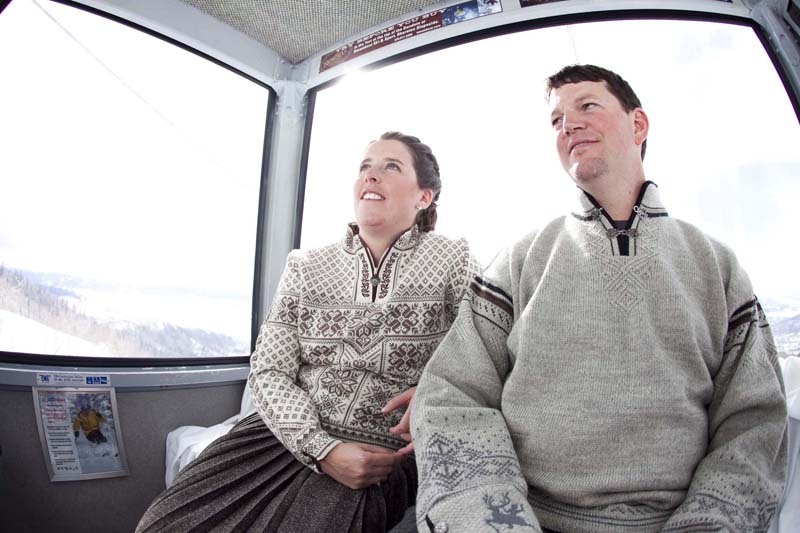 all of the guests rode the gondola to the top of the mountain where the ceremony took place on a sunny patio that had views of the entire valley- it was breathtaking! 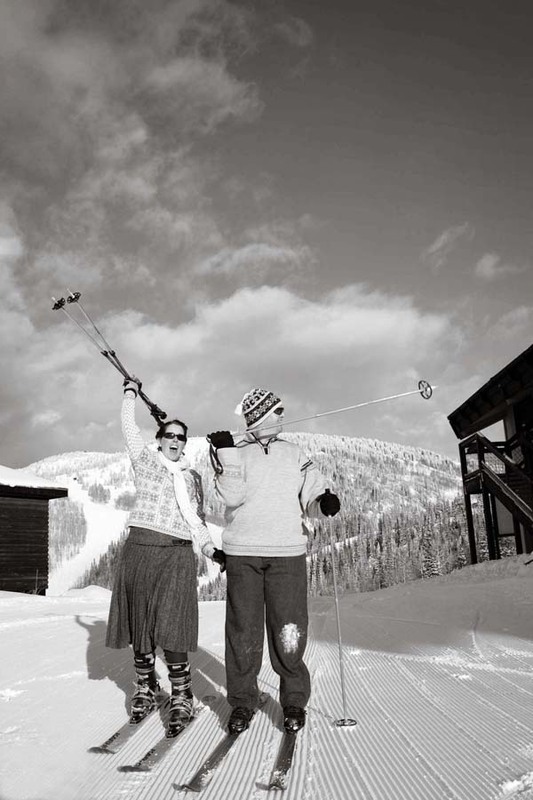 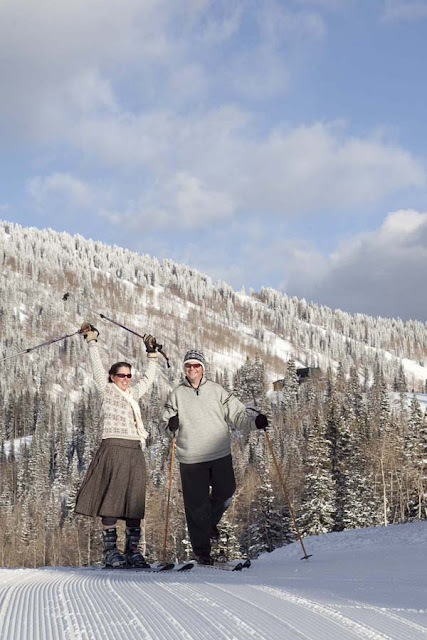 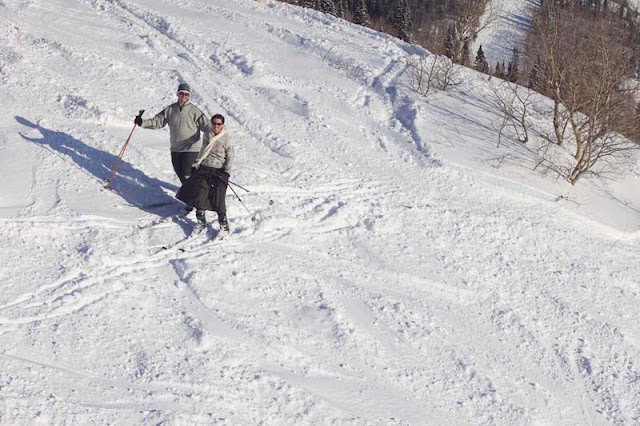 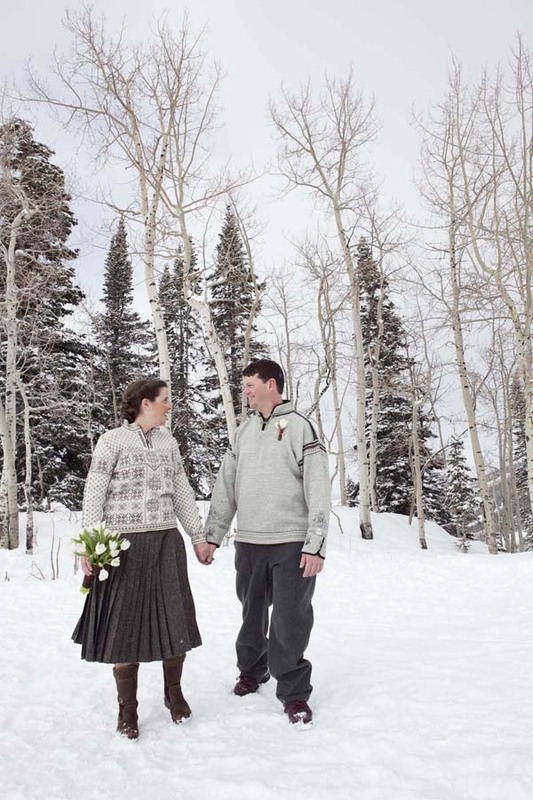 after the couple exchanged their vows, they skied down the mountain to their stylish reception. 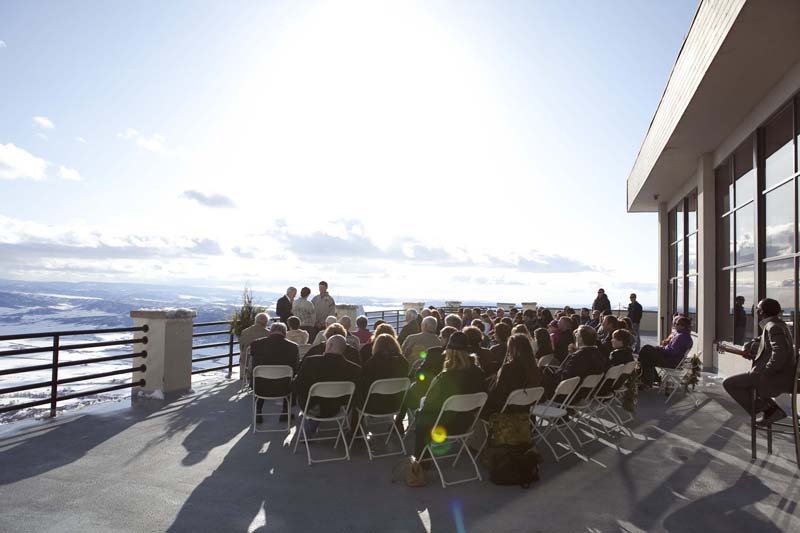 this is how mountain weddings should be done!